The Robinson Creek Restoration Project is a Caltrans mitigation revegetation project in the Navarro River watershed. 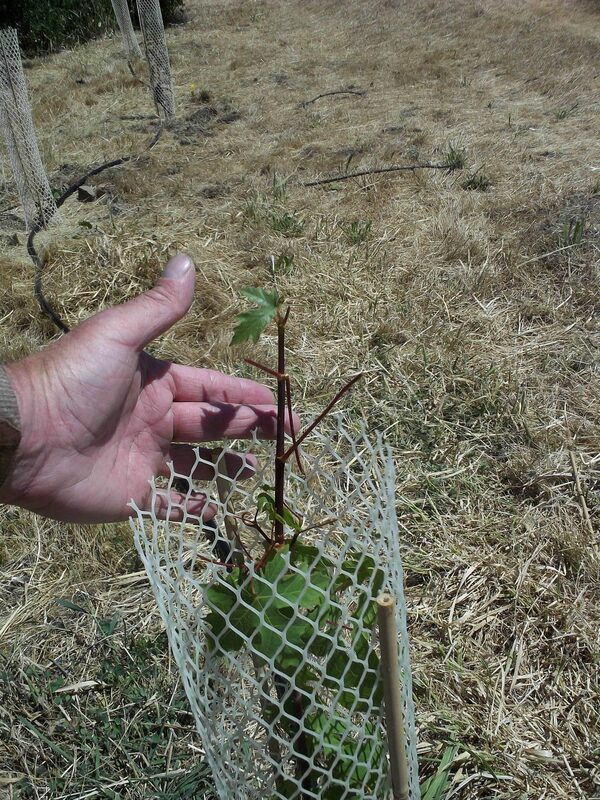 MCRCD removed invasive vegetation and replanted native species at six sites: Anderson Valley Elementary School, the Mendocino County Fairgrounds, the Boonville Hotel, and on three residential private properties. The project is monitored for invasive regrowth and plant survival. It will be ongoing through 2018.